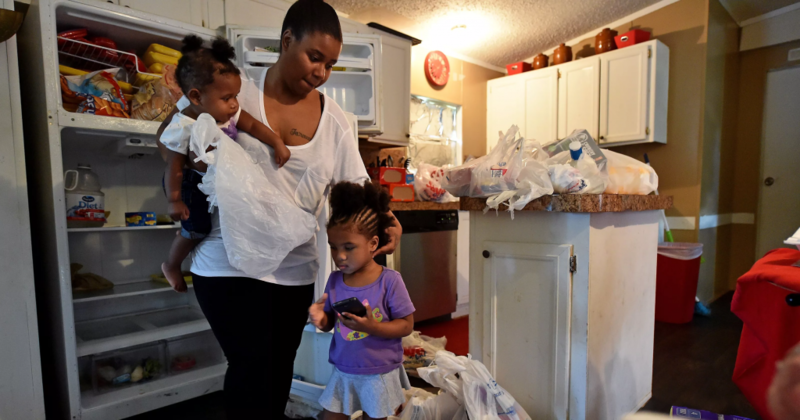 Part 3 of this series, centered around MOMobile at Riverside, focuses on the need for more research of incarcerated mothers. The First Step Act was passed in late December 2018. Dr. 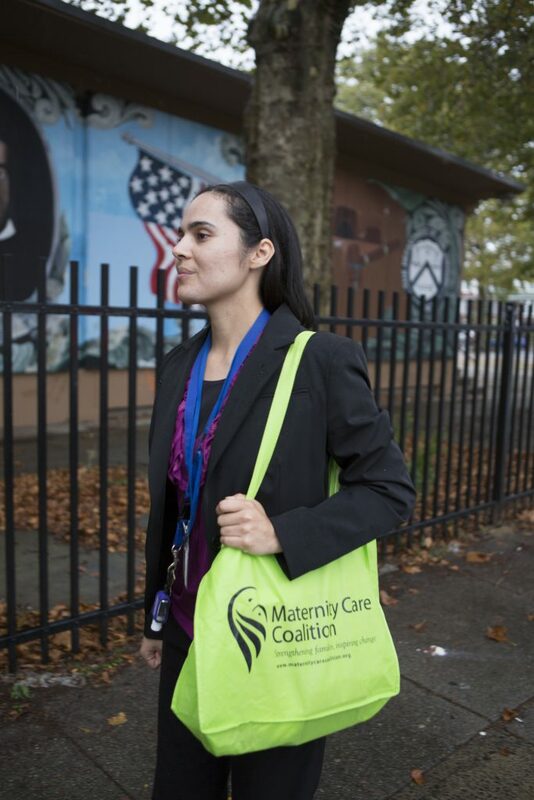 Mogul, Maternity Care Coalition’s Senior Director of Research and an advocate for incarcerated women having supported MCC’s MOMobile at Riverside Correctional Facility program since its founding in 2006, writes about the impact of this law, and gives a glimpse of what incarcerated pregnant women face during pregnancy and childbirth. Learn more about one of the leading causes of death for infants ages 1-12 months from MCC's Cribs for Kids Program Manager, Shauntay Murray. As lawmakers put the final touches on the new Farm Bill, many are quick to forget the critical piece it plays for the lives of millions. It’s time for them to SNAP out of it! 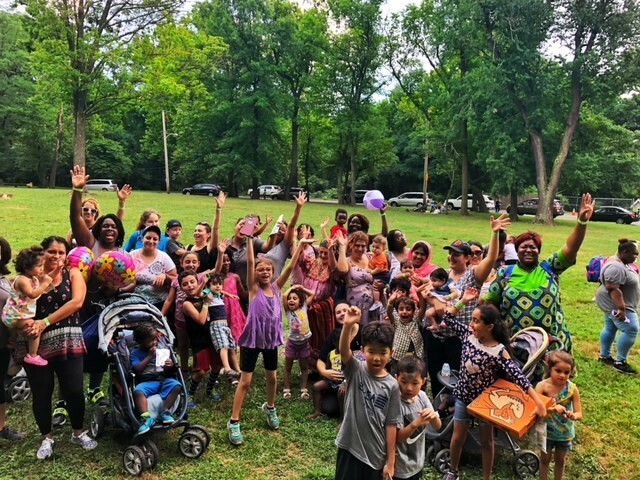 Learn more about MOMobile Healthy Families America's Client Socialization Day from Advocate Angie Bellon. 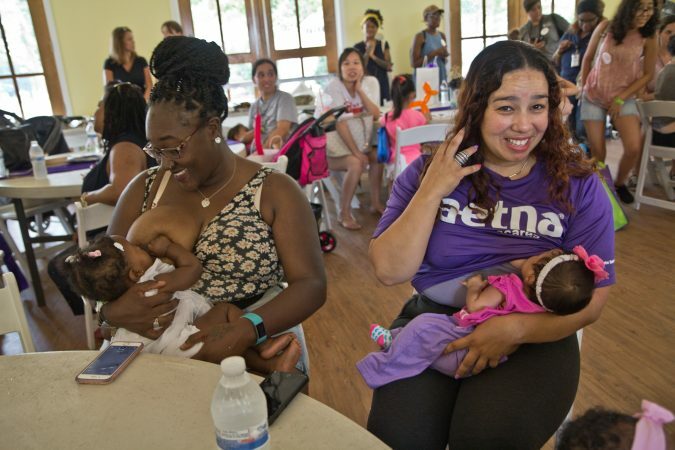 On August 3, 4 and 5 2018, almost 60,000 people around the world took part in the Global Big Latch On, demonstrating their support for breastfeeding. 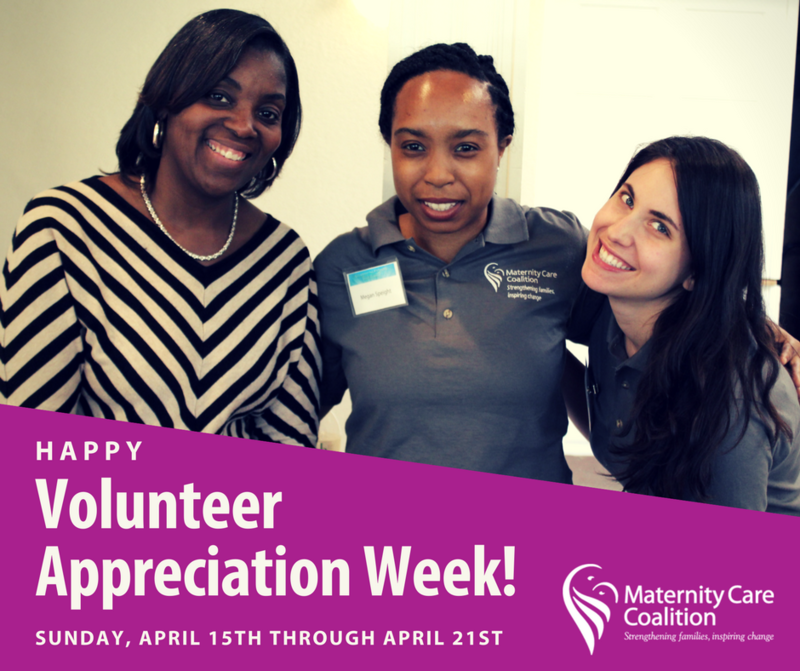 Volunteer turned full-time staff member, Abby Dolan, shares her experience volunteering at MCC in celebration of Volunteer Appreciation Week 2018. 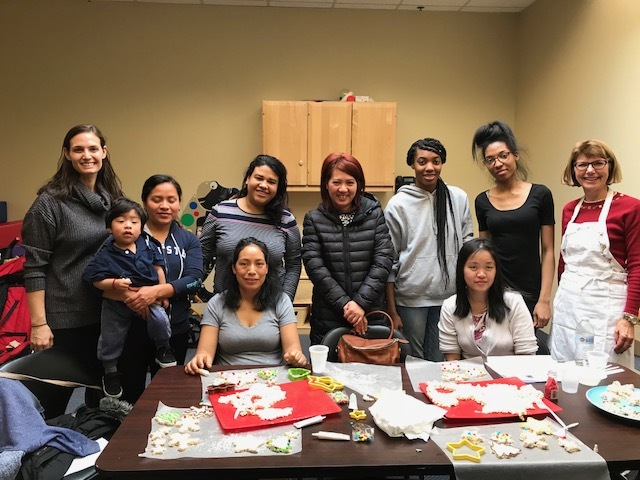 Over the next few months, Maternity Care Coalition will be providing a series of blog posts highlighting the work being done in our MOMobile at Riverside program. 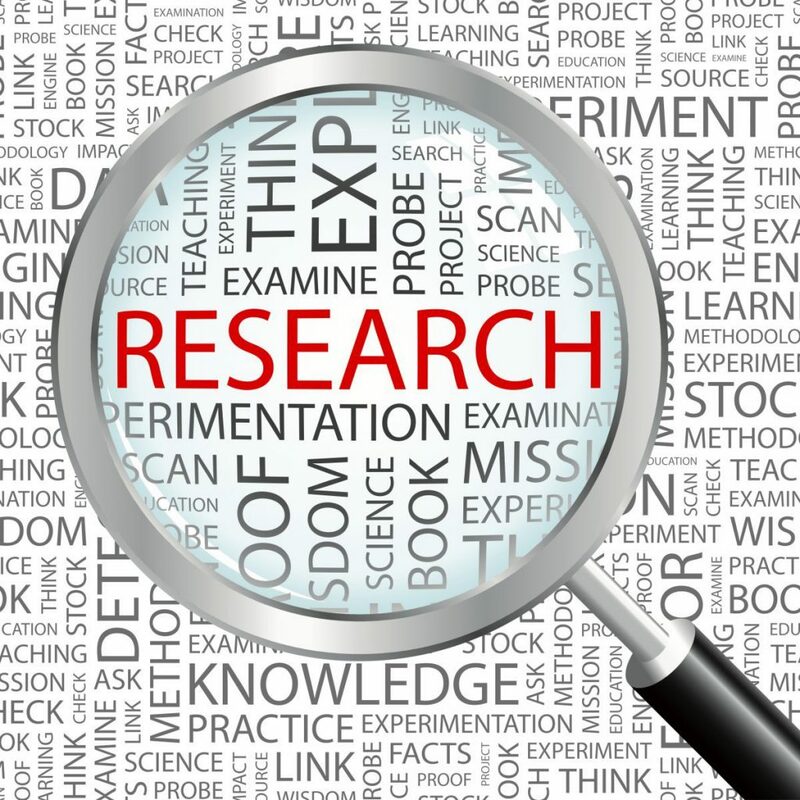 Learn more from Part 1 in this series. 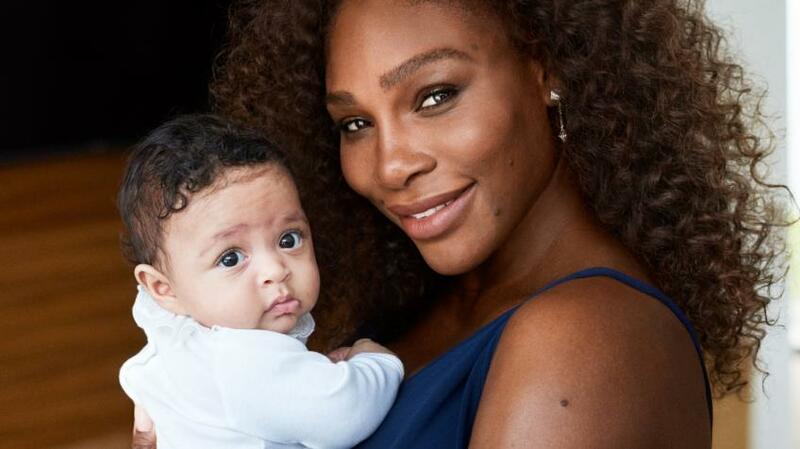 Maternity Care Coalition's C.H.E.W. program brings parents and staff to the table by adding cooking demonstrations for Early Head Start parents at our South Philadelphia site.